A new report by mobile phone giant – Ericsson, says that mobile internet use in Sub-Saharan Africa is doubling year-on-year, with usage expected to increase 20 times in the next five years. The company predicts 930 million mobile subscriptions in Sub-Saharan Africa by the end of 2019, with 557m smartphone and 710m broadband subscriptions. 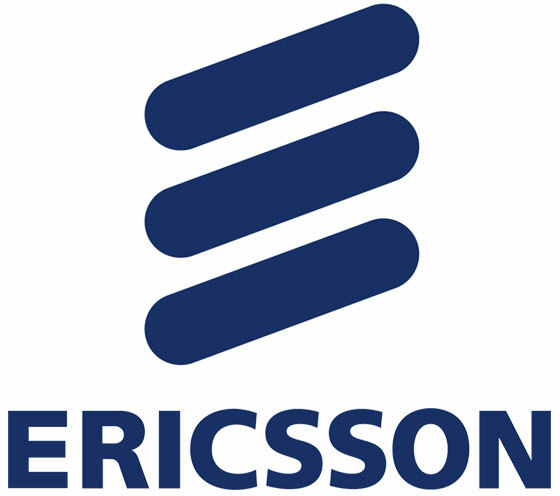 Ericsson (NASDAQ: ERIC) – world leader in communications technology and services, has today revealed the scale of the region’s ongoing data revolution, with traffic growth doubling the past year. The June 2014 Sub-Saharan Africa Ericsson Mobility Report shows that in 2014, phone users accessed 76,000 TB (terabyte) of data per month, double the 2013 figure of 37,500 TB per month. In 2015 the figures are expected to double again with mobile phone users accessing 147,000 TB per month. The rise of social media, content-rich apps and video content accessed from a new range of cheaper smartphones, has prompted the rise. Consumers in Kenya, South Africa and Nigeria are also increasingly using video TV and media services from their smartphones. Fredrik Jejdling, Regional Head of Ericsson Sub-Saharan Africa, says: “Sub-Saharan Africa is currently undergoing a mobile digital revolution with consumers, networks and even media companies are waking up the possibilities of 3G and 4G technology. The Report’s findings show that in the next five years, the voice call traffic in Sub-Saharan Africa will double and there will be an explosion in mobile data with usage in Sub-Saharan Africa growing 20 times between 2013 and 2019, twice the anticipated global expansion. 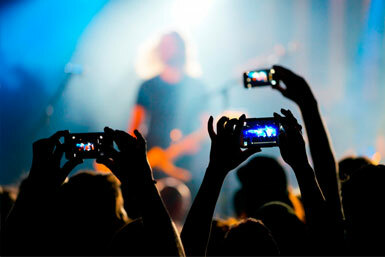 By 2019 the report predicts that 75 per cent of mobile subscriptions will be internet inclusive (3G or 4G). This growth has been predicted following the launch in 2014 of a number of smartphones for under $50 USD by a number of major device manufacturers, allowing the rapid expansion of 3G and 4G technology across the region. The 2014 Report predicts that in just three years from now, 3G technology will become the dominant technology across the region. Fredrik Jejdling, Regional Head of Ericsson Sub-Saharan Africa, says: “The rise of cheap smartphones will allow vast portions of the population – from middle classes in cities to small businesses in rural areas – access to mobile broadband. Ericsson regularly performs traffic measurements in over 100 live networks across the world and predictions have been made in collaboration with Ericsson ConsumerLab, utilising population, macroeconomic trends combined with the company’s own anonymised data. Ericsson is the largest provider of managed services, building and improving the reach and efficacy of mobile networks, in Sub-Saharan Africa and globally. 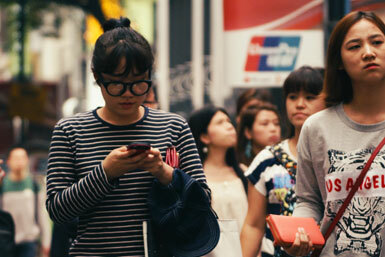 Ericsson is the driving force behind the Networked Society – a world leader in communications technology and services. Its long-term relationships with every major telecom operator in the world allow people, businesses and societies to fulfill their potential and create a more sustainable future. The company’s services, software and infrastructure – especially in mobility, broadband and the cloud – are enabling the telecom industry and other sectors to do better business, increase efficiency, improve the user experience and capture new opportunities. With more than 110,000 professionals and customers in 180 countries, Ericsson combines global scale with technology and services leadership. It supports networks that connect more than 2.5 billion subscribers. 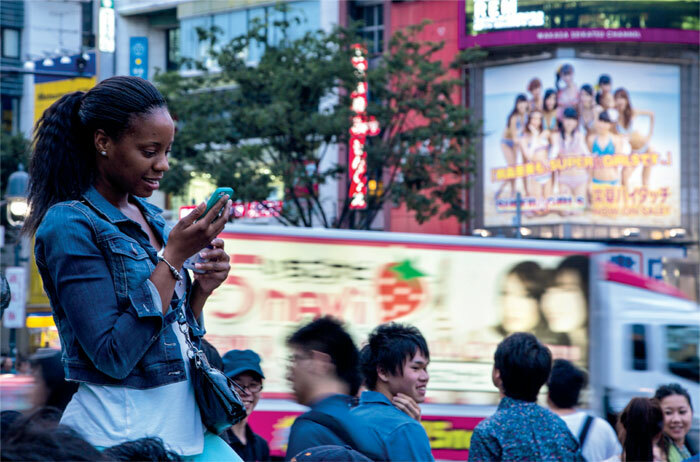 Forty percent of the world’s mobile traffic is carried over Ericsson networks. And its investments in research and development ensure that its solutions – and its customers – stay in front.